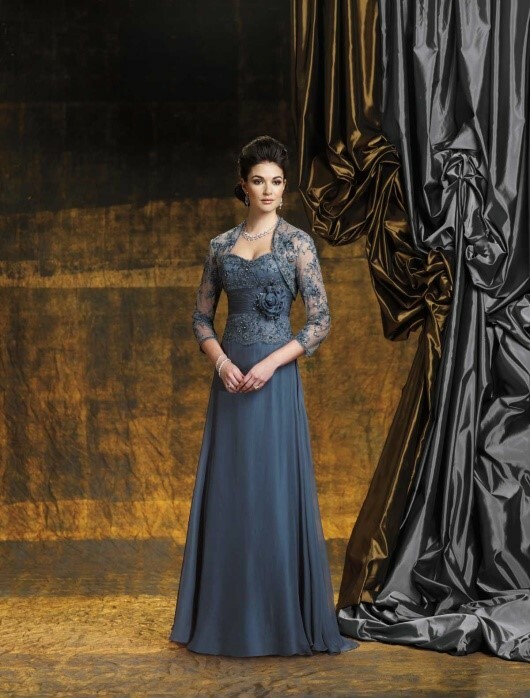 Wedding Dress Colours – Best Grey Wedding Dresses! Unlike the past when a formal dress with some matching accessories would be considered enough for the bride, people these days are more concerned about the colour of their wedding gown (or dress). They’re open to try something new to make their weddings memorable for the gusts, creating a buzz around global brides and grooms over grey wedding dresses or any other colours that’d match their wedding theme. Silver – The rich, glamorous and soothing colour creates a calming effect. It is mostly selected and appreciated by the brides who feel uneasy about their big day. In short, it’s a safe choice. White – Of course, people are no longer restricted to the traditional wedding colours, but still white is the most popular and used color for wedding dresses. And the reason here is that white colour signifies purity, cleanliness and innocence, making it the perfect choice. Grey – If you’ve been through various wedding ceremonies, you must have come across a large number of brides wearing Steel Grey wedding Dresses as this colour symbolizes maturity, security and a neutral feeling in the user. In most cases, grey wedding dresses are used by brides to suppress their personalities, and it’s also proven in many studies as well. Multi-colour – The last, but not the least, in this list is multi-colour wedding dresses. Although most wedding dresses are monochrome, there’s a large number of brides who love to explore something new and hence choose to go for multi-colored or patterned dresses. When selecting the wedding dress color, it is also important to consider the season that you are doing your wedding. Using white and best Grey wedding dresses during the spring is a smart choice while darker ones make sense during winters.